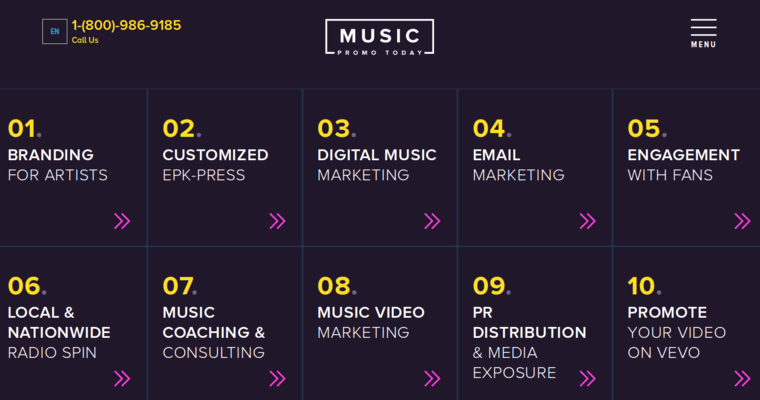 Music Promo Today is a professional music PR firm that the Billboard Magazine calls the, "Masters of Music Marketing." This firm was created by businessmen, Anthony Katz and Raffi Keuhnelian. Their success over the years has spanned across different levels of media. Their talented team has worked incredibly hard to help their artists reach #1 hits on the charts, millions of digital downloads and views of YouTube, and even Grammy Awards. 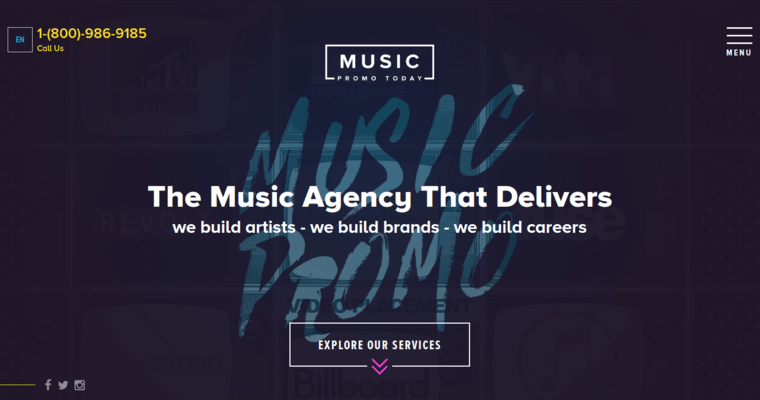 Their talented team utilize cutting edge techniques and industry standard strategies that enable artists to grow efficiently and build their following. their multi-faceted approach provides their artists with a strong ability to grow as musicians. Launching artists to the top of their game, they have built connections across the music industry. 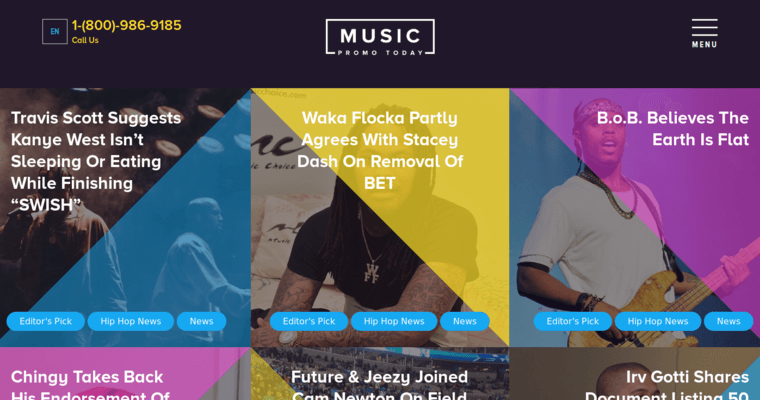 Music Promo Today has solidified their systematic approach to building musicians for the future so they achieve notoriety and the promotion needed to reach more and new fans across the globe.